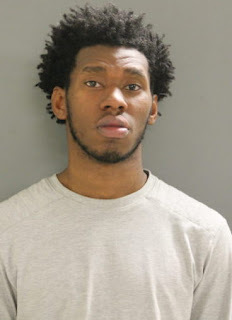 CWB Chicago: Lakeview Woman: "Door-To-Door Solicitor Kicked My Dog"
Lakeview Woman: "Door-To-Door Solicitor Kicked My Dog"
A door-to-door solicitor has been charged with animal cruelty for allegedly kicking a dog as he worked the Lakeview neighborhood on Thursday evening. Police said a 62-year-old woman who lives in the 3100 block of North Lake Shore Drive reported that a man claiming to work for RCN knocked on the door of her thirteenth-floor apartment around 7:20 p.m. Thursday. The woman did not recognize the man and asked him to show ID, apparently through the door’s peephole. 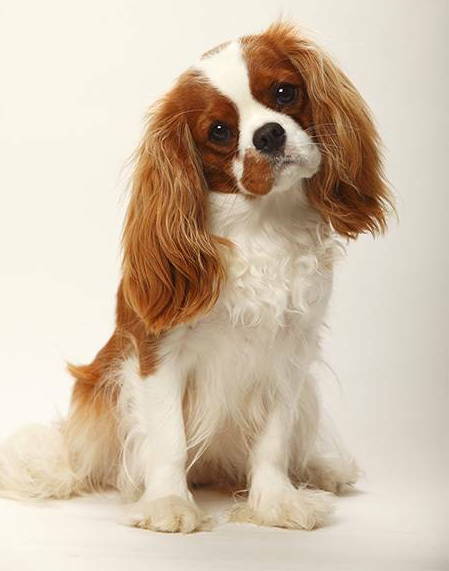 When the man refused, she opened the door, and her small Cavalier King Charles Spaniel came to her side. That’s when purported salesman Kendrick Sago kicked the dog and ran away, prosecutors said. The dog suffered “no major injuries,” according to police. Police found 23-year-old Sago on the 9th floor of a nearby stairwell and placed him into custody. Sago, who lives in the Washington Heights neighborhood, was released on a recognizance bond. An RCN spokesperson said the company does not employ anyone named Kendrick Sago in the Chicago market.